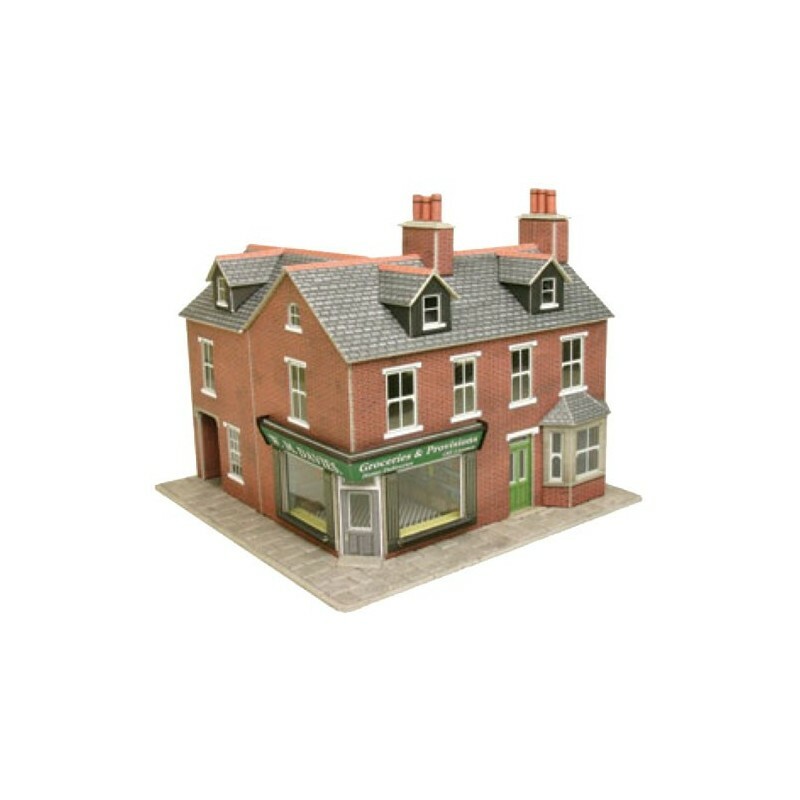 A red brick corner shop to match up with the Terraced Houses. 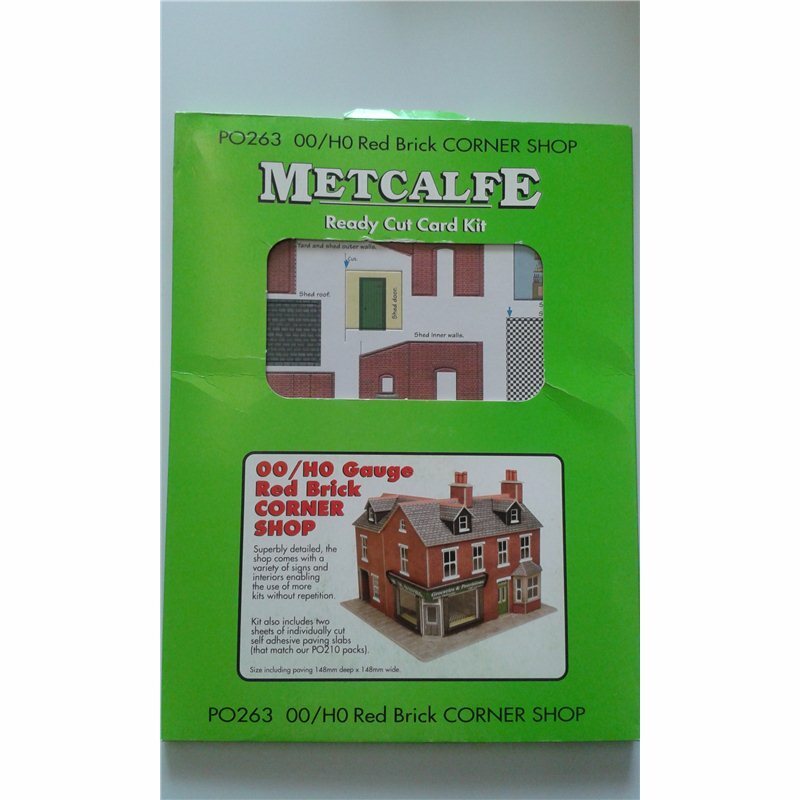 A red brick corner shop to match up with the Terraced Houses. 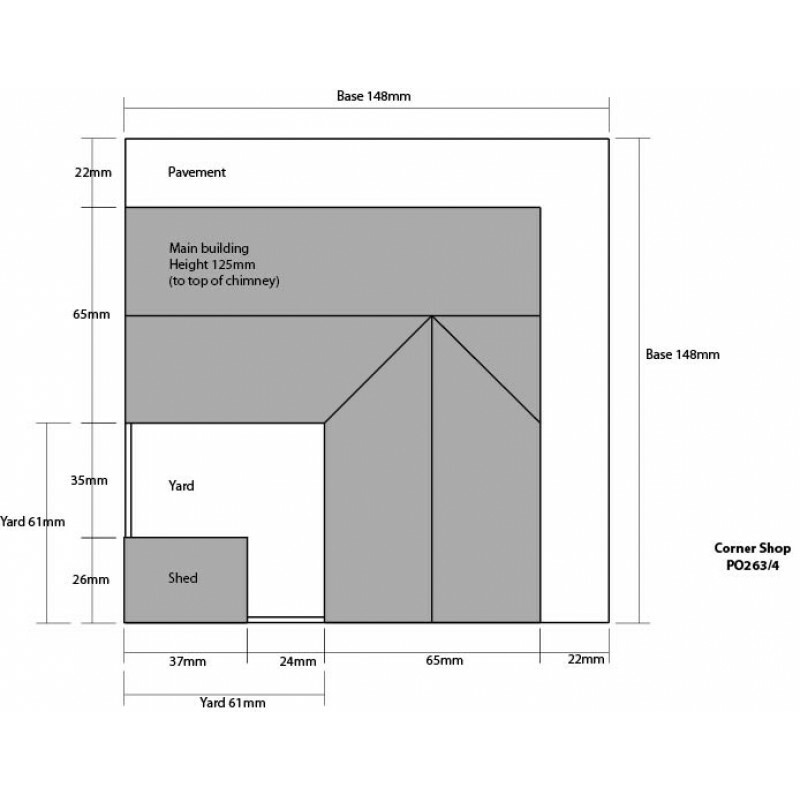 Comes with a good selection of signs and interiors to avoid repetition when using more kits.